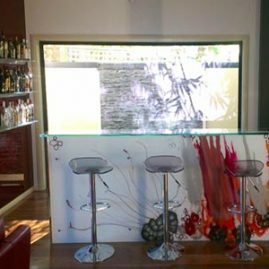 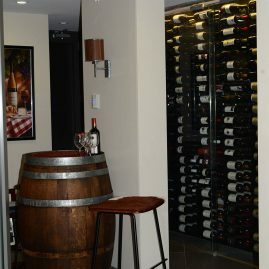 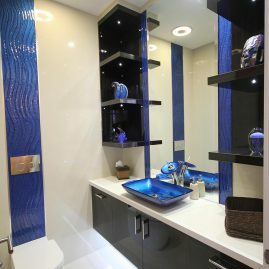 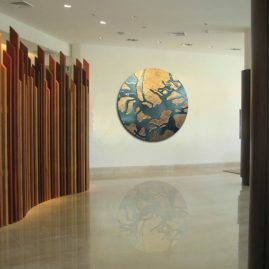 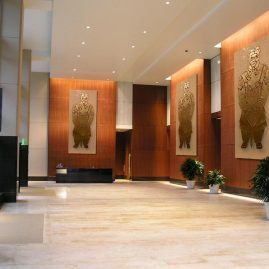 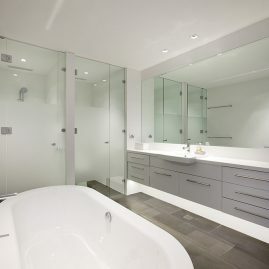 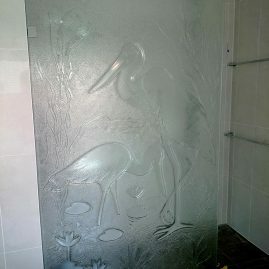 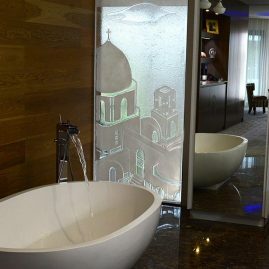 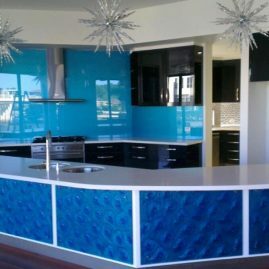 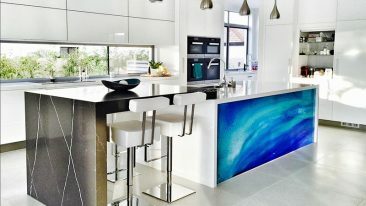 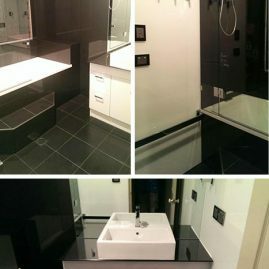 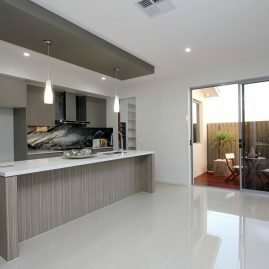 Voodoo glass offer a diverse range of glass counter tops and bars to suite both commercial and residential properties. 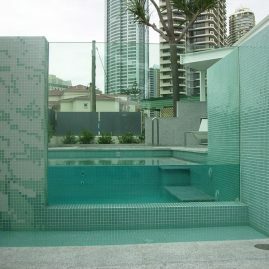 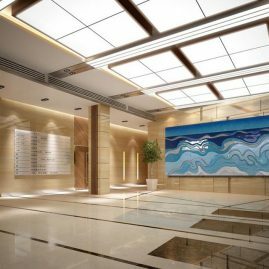 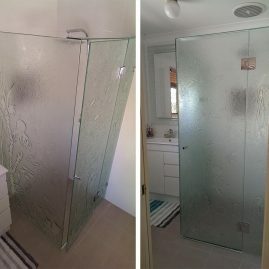 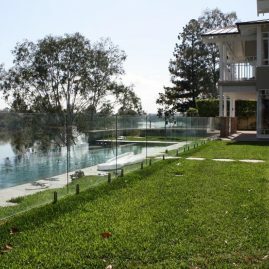 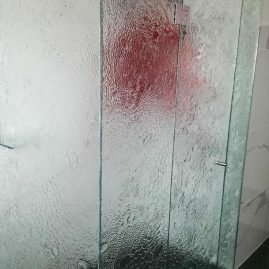 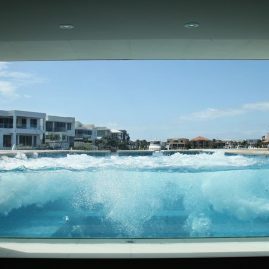 As glass has a non porous surface, making it perfectly suited for both indoor and outdoor use. For more information on these products, visit our showroom today for some of the best counter tops and bar ideas you’re likely to find. 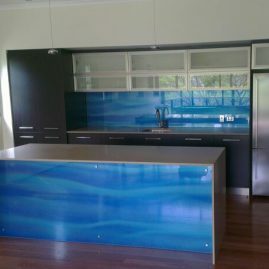 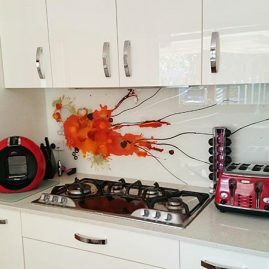 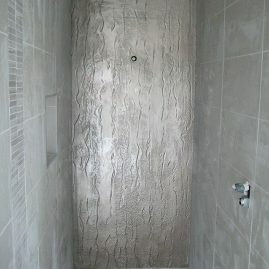 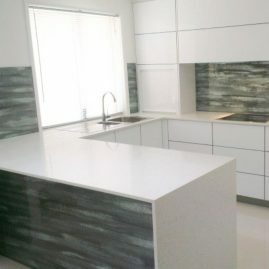 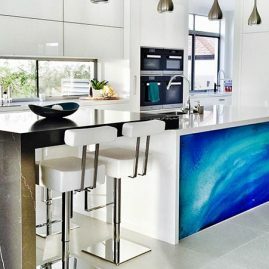 Glass Counter tops offer a sleek and contemporary look and are available in a range of different decorative finishes. 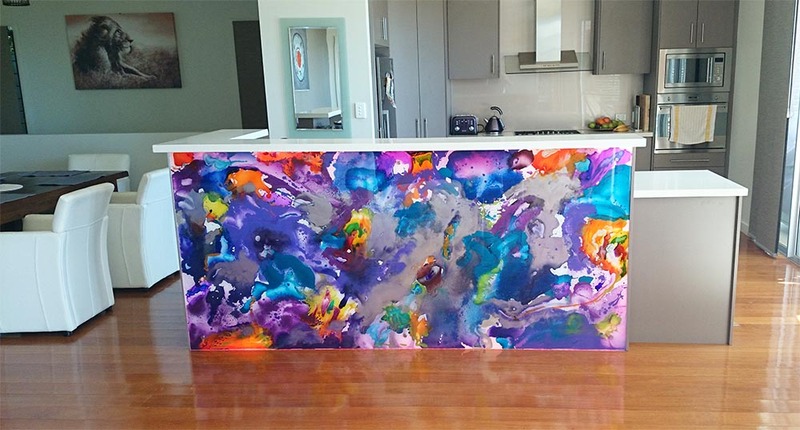 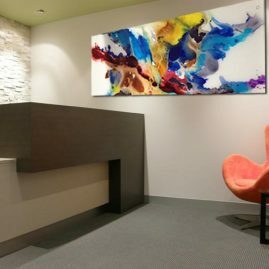 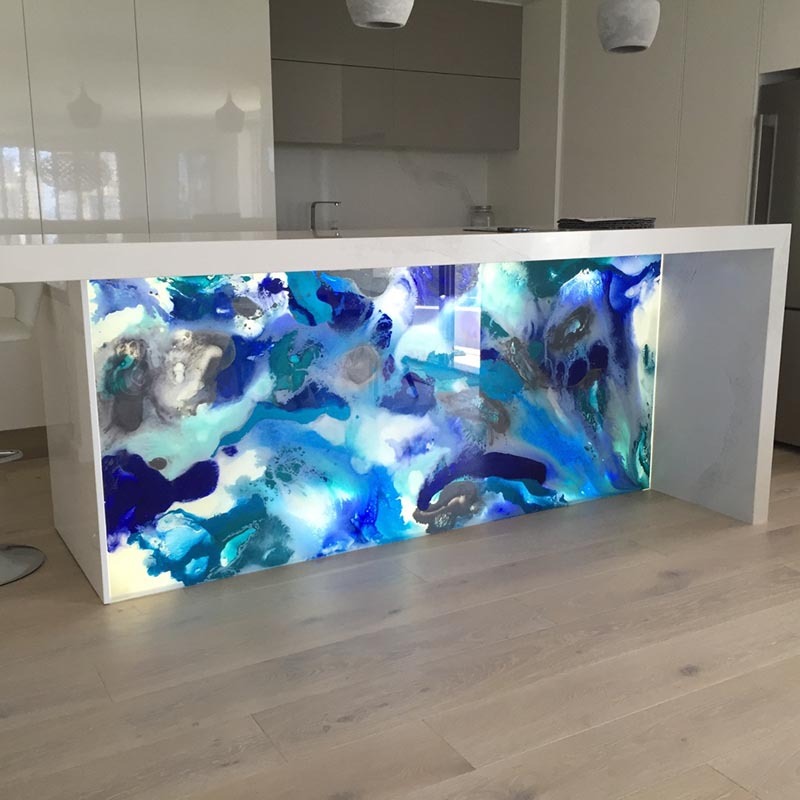 Each of our custom counter tops are designed to suite your specifications and size requirements. 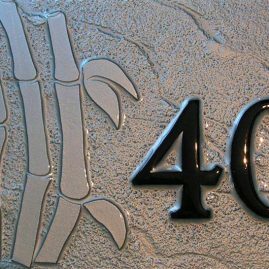 Available in both textured ie. 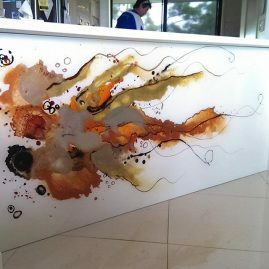 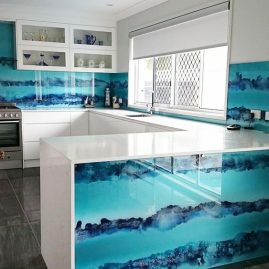 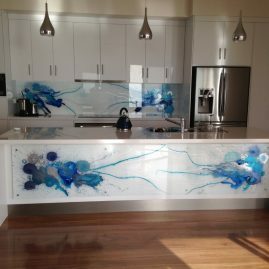 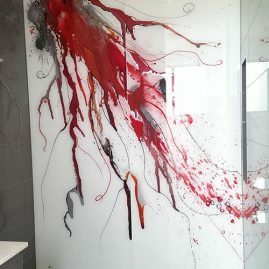 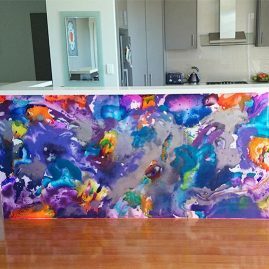 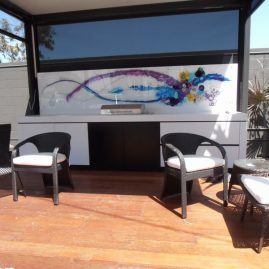 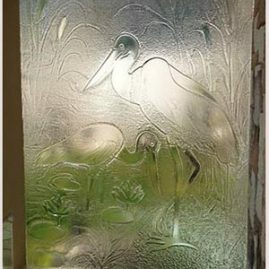 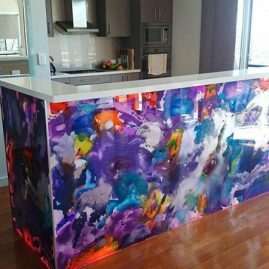 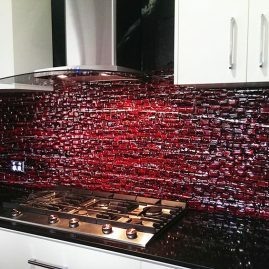 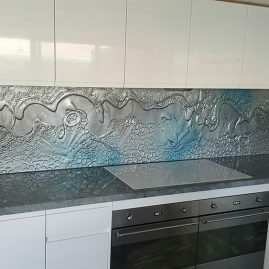 (slumped) glass and a custom hand painted finishes as well as custom colours, you can be sure Voodoo Glass is the right choice when it comes time to order your new glass counter tops. 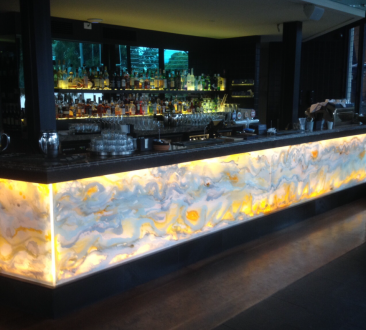 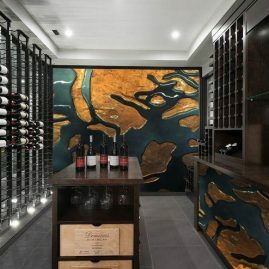 Looking at building a bar and wanting to make a real statement? 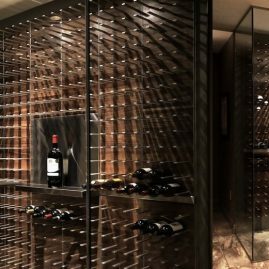 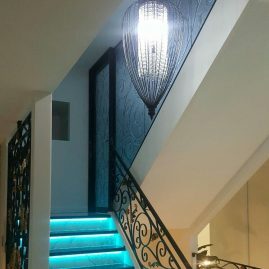 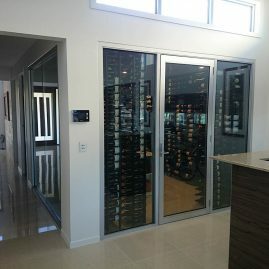 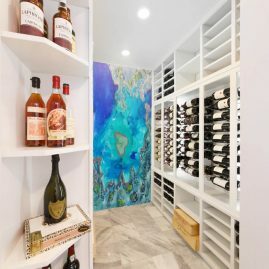 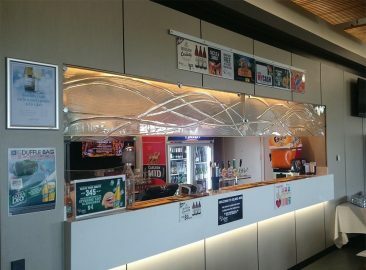 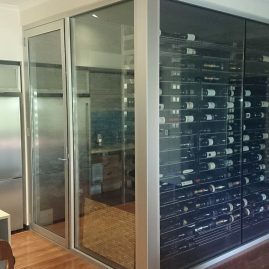 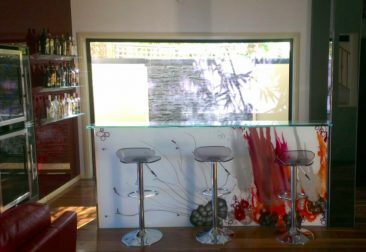 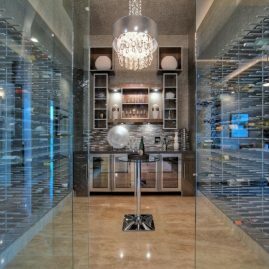 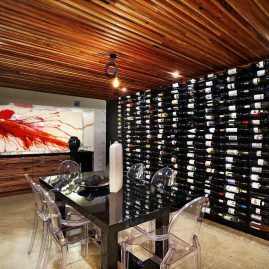 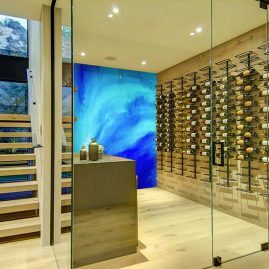 The team at Voodoo Glass can assist you with all your glass bar design needs. 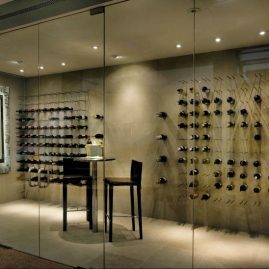 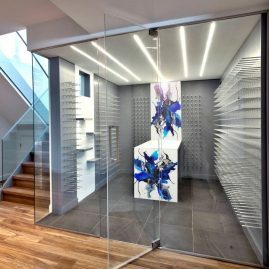 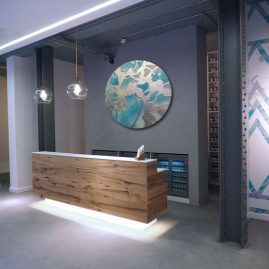 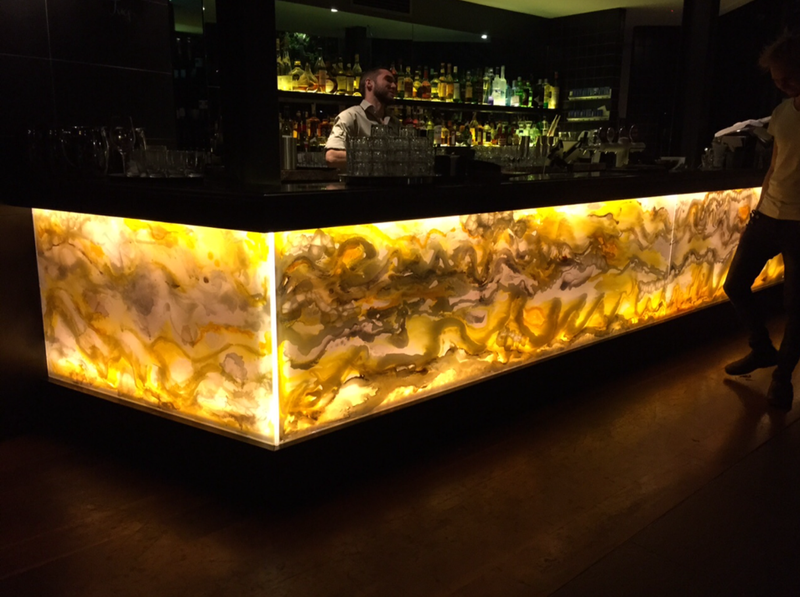 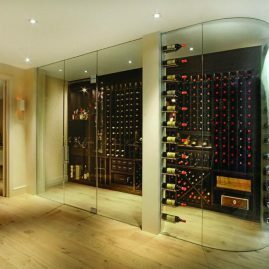 We have a diverse range of ideas for glass bar fronts that are available in far greater sizes than alternative materials to achieve that seamless contemporary look you’ve been searching for.